Sessions for the seventh album began in the band’s London studio ’13′ late in 2001. Recording moved southwards when the band packed up the entire studio and migrated to Marrakech, and finishing touches were added in Devon. The final thirteen tracks were selected from more than twenty five completed songs. 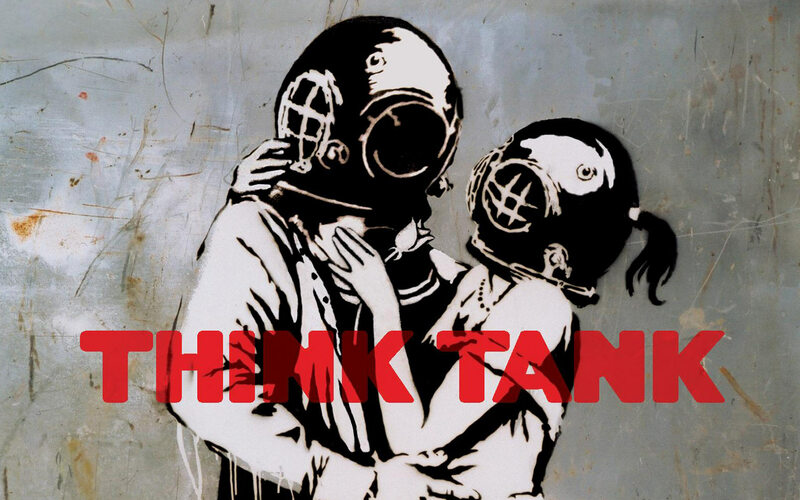 Think Tank is Blur’s only album as a three piece – founding guitarist Graham Coxon was present for the initial sessions and plays on one track, album closer ‘Battery In Your Leg’.